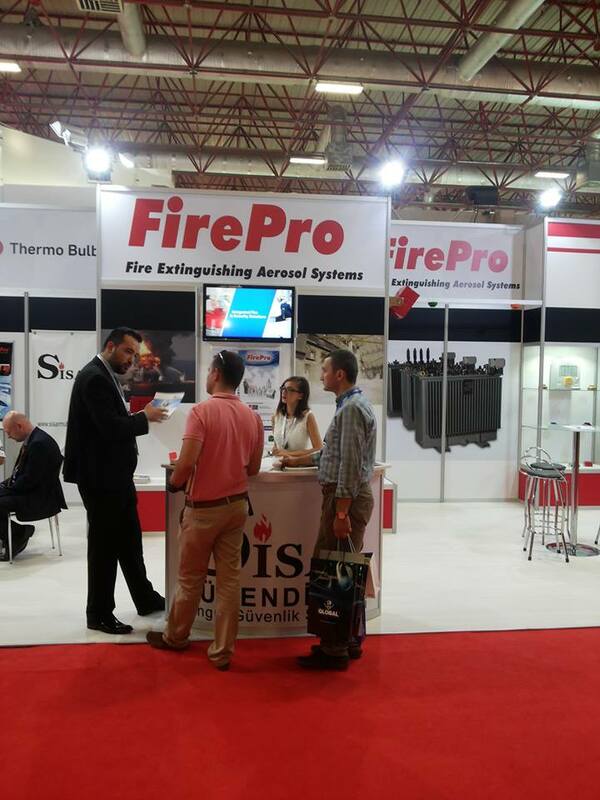 ISAF - 19th International Fire & Rescue Exhibition which is the only exhibition in the fields of Fire, Emergency, and Search & Rescue took place in Halls 9 & 10 at Istanbul Expo Center between 10-13 September, 2015. 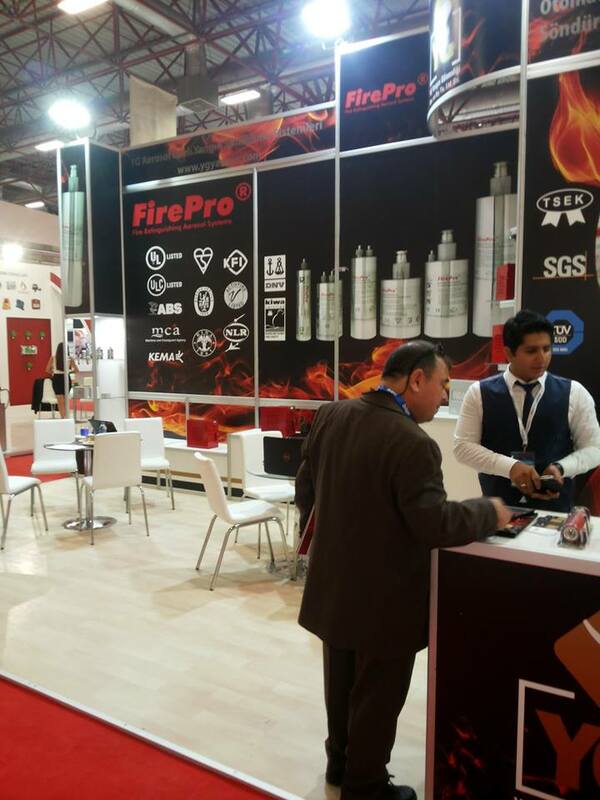 ISAF Fire - Exhibiting Products & Services were the following ones: Detection and Warning Systems, Fire Extinguishing Systems, Fire Control Equipment, Emergency Exits, Fire Preventative Agents. 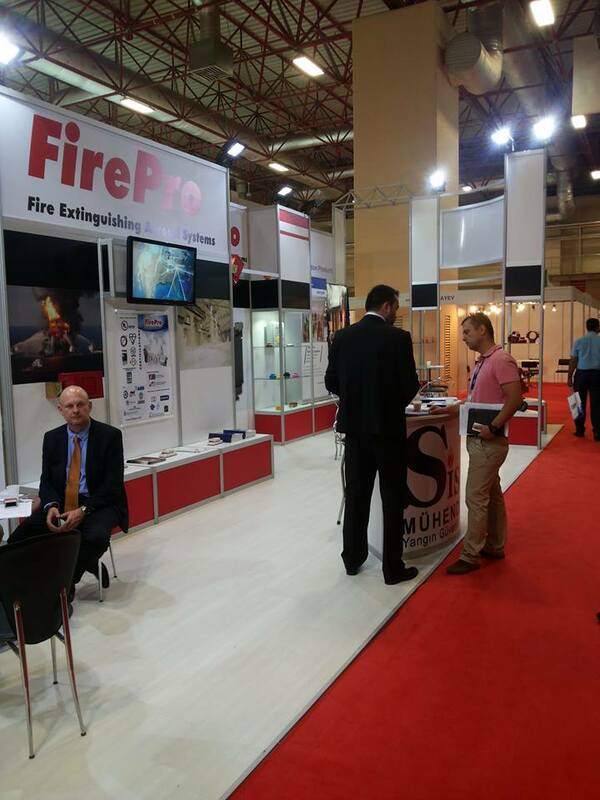 and many more. 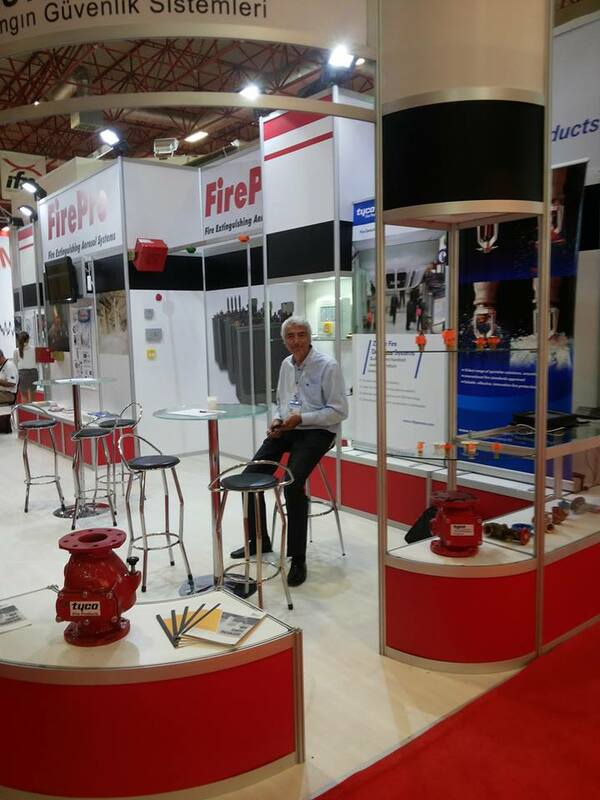 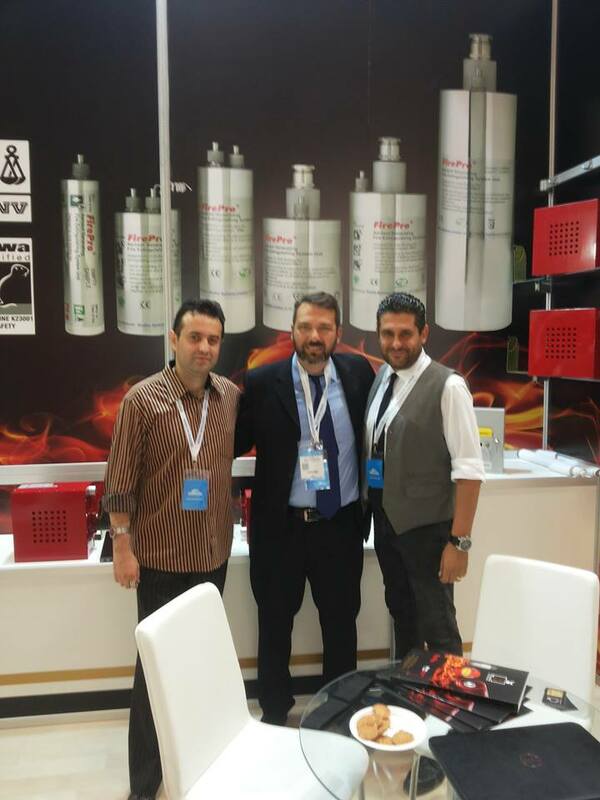 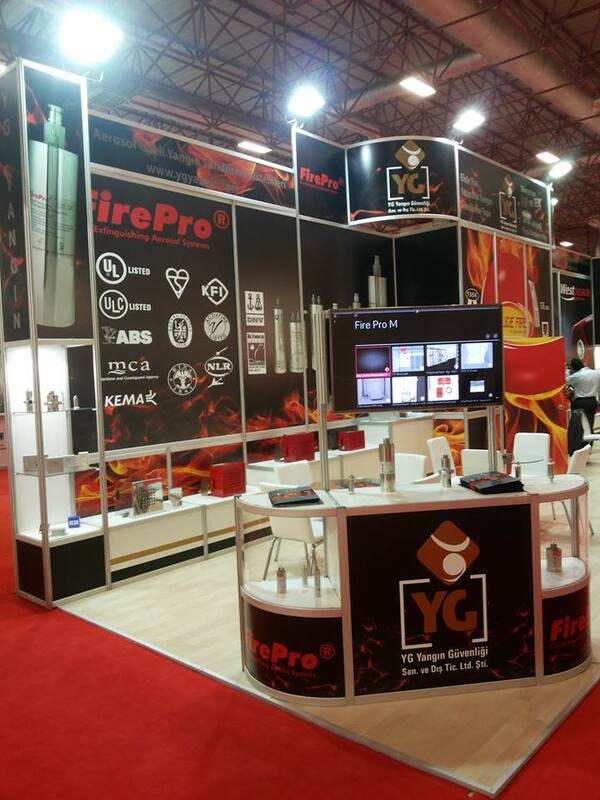 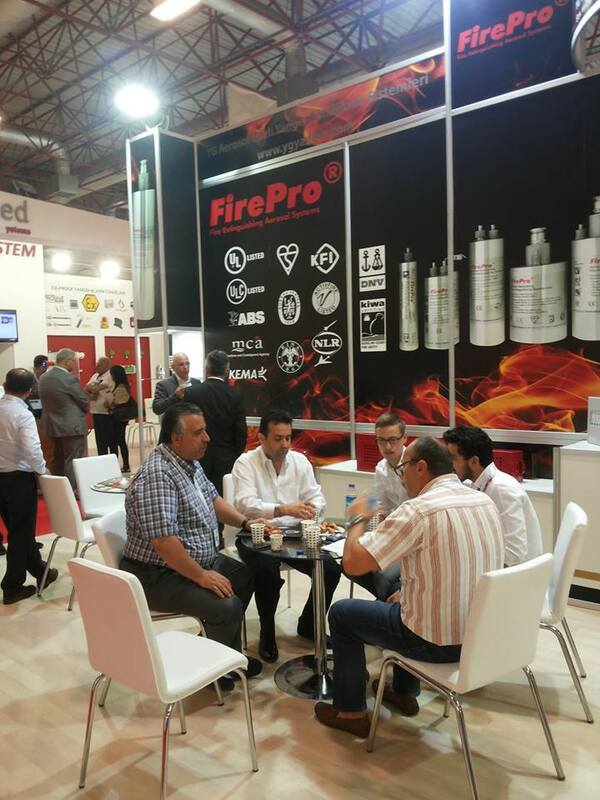 FirePro participated and successfully exhibited its products and solutions at the booths of its' official Master Dealers SİSAR Mühendislik Yangın Güvenlik Sistemleri and YG Yangin Guvenligi San. 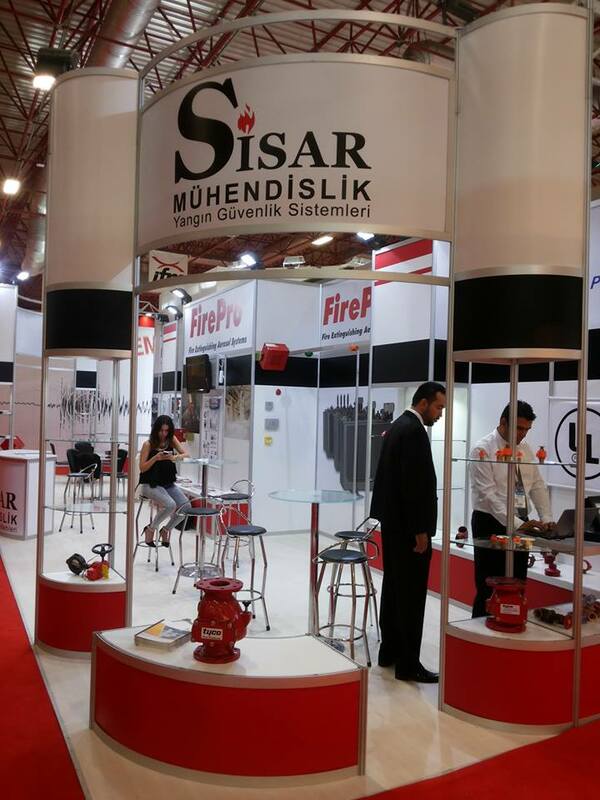 ve Dıs Tic.Ltd.sti.